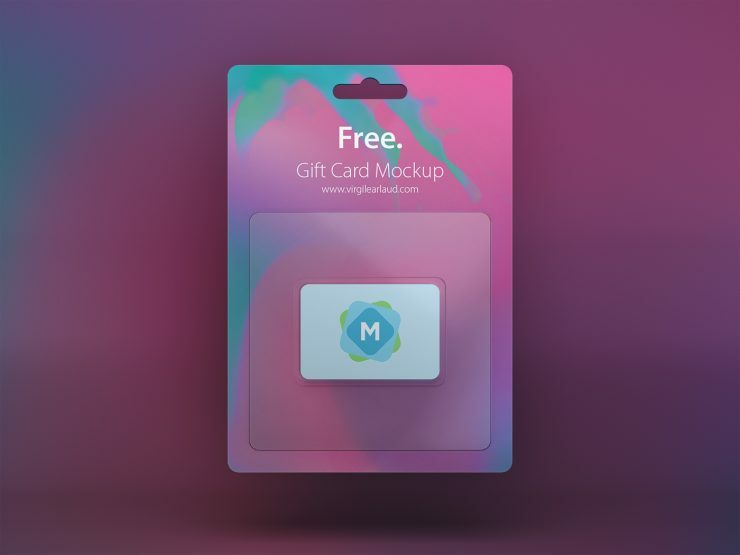 This is a unique mockup of a classic “gift card” design. 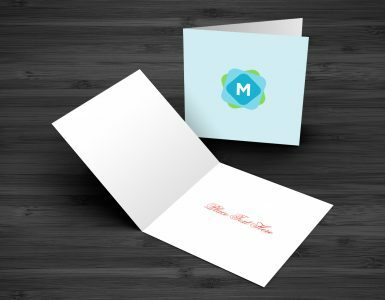 Perfect for showing off a gift card design for your own company or brand. 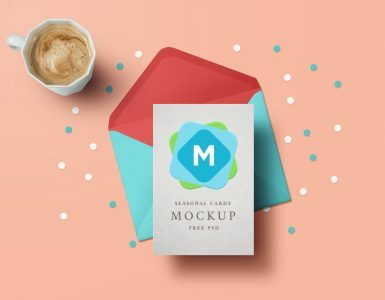 It’s easy to change everything about this design — the card itself, the cardboard frame, and the background. 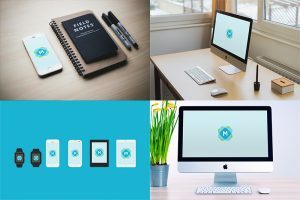 Which makes it a good choice for creating a mockup that fully aligns with your design and brand. 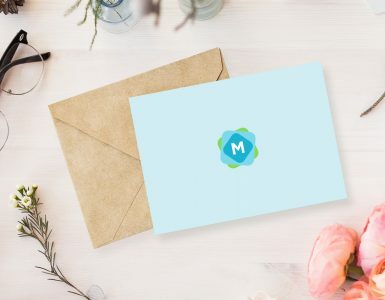 Most companies want a way to offer a gift card to their customers, and it can be a tricky thing to mock up in a realistic way. This design helps you to do just that, totally free!